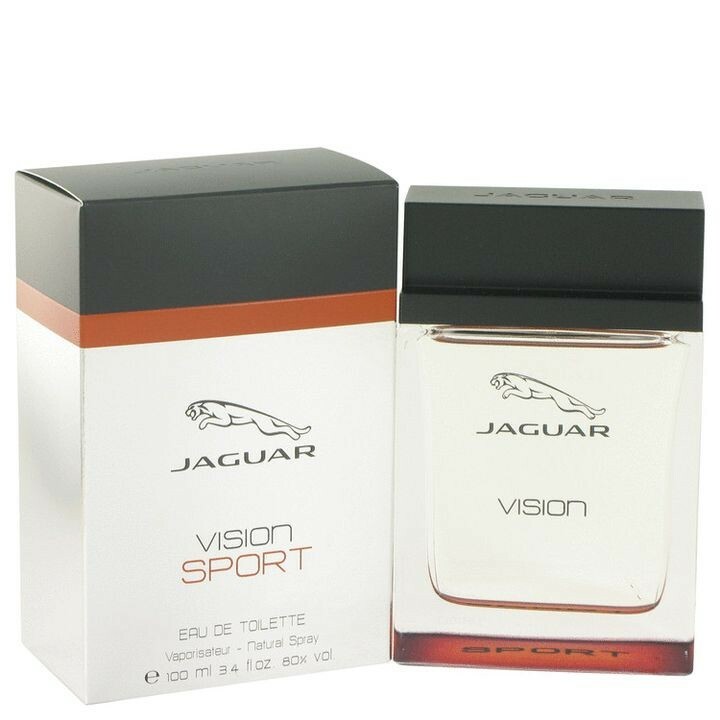 *This fragrance was created by the house of Jaguar with perfumer Dominique Preyssas and released in 2015. This is a sophisticated warm floral blend with hints of spice and citrus. A lively blend that is masculine and classy.